Magnesioferrite is a magnesium iron oxide, a member of the spinel group. Rammelsberg (1859) originally named the species magnoferrite, and later Kenngott (1860) changed the name to the current usage magnesioferrite. Magnesioferrite is strongly magnetic. 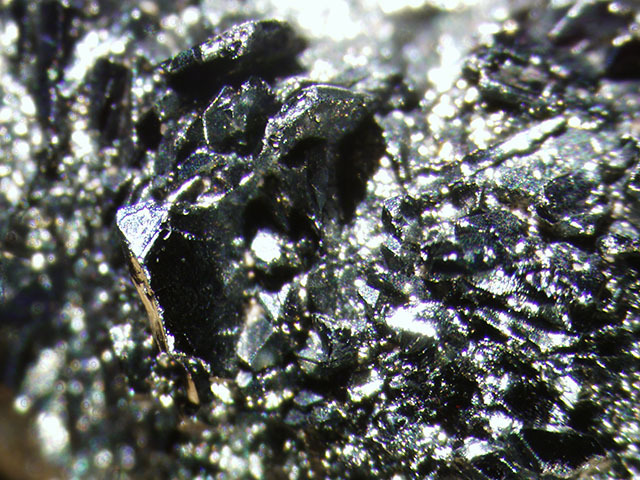 Here magnesioferrite forms octahedral crystals to 1.5 mm on edge in a globular aggregate of hematite. 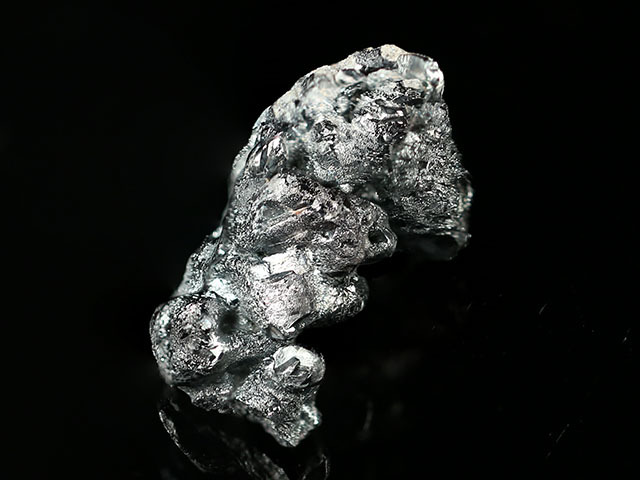 The globular hematite has a bright luster, and is a characteristic association of magnesioferrite. 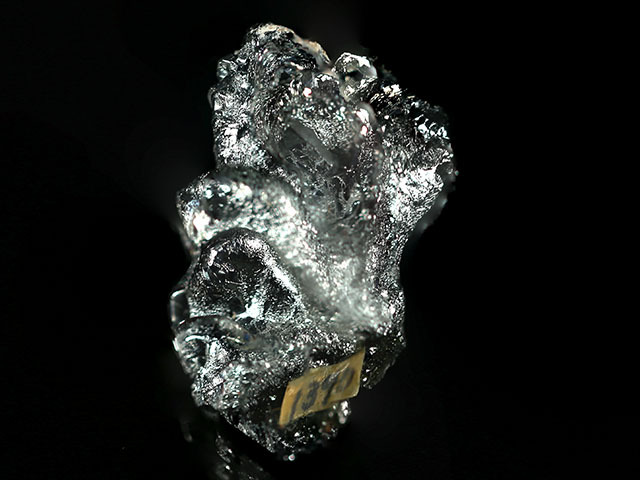 This specimen was part of the personal collection of Ralph Merrill, proprietor of the prolific mail order business Minerals Unlimited. Merrill's collection card and label ship with the specimen.